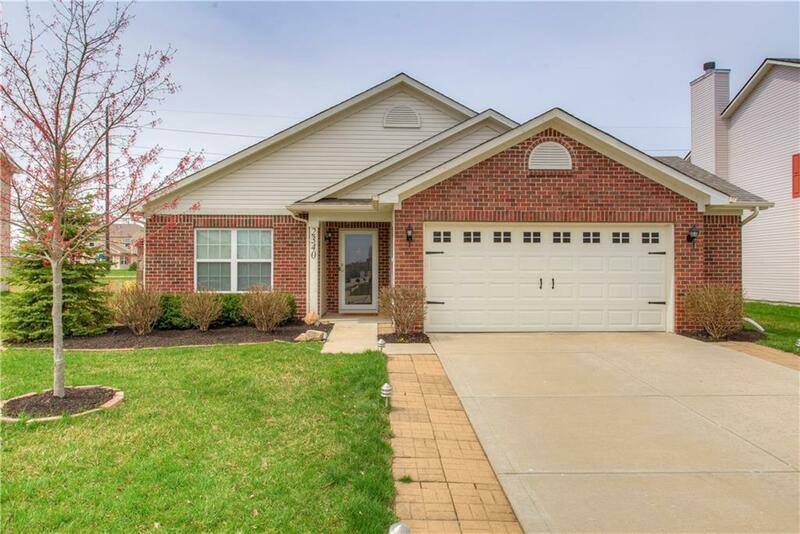 Loads of updates in this 4 bedroom turn key ranch home. Granite counters, new vinyl plank flooring, farm sink, tile back splash. Freshly landscaped along with outdoor lighting, fire pit on your paver patio. 3 season sun room, spacious kitchen, large great room with soaring ceilings. Home is perfect for entertaining. Master bedroom with on suite and large walk in closet. Baths have both been updated and are very inviting. Light fixtures and hardware have been updated throughout the home. Need an office? The 4th bedroom would be the perfect office space. Enjoy the walking path behind the home, the community pool along with many other amenities this wonderful neighborhood offers.